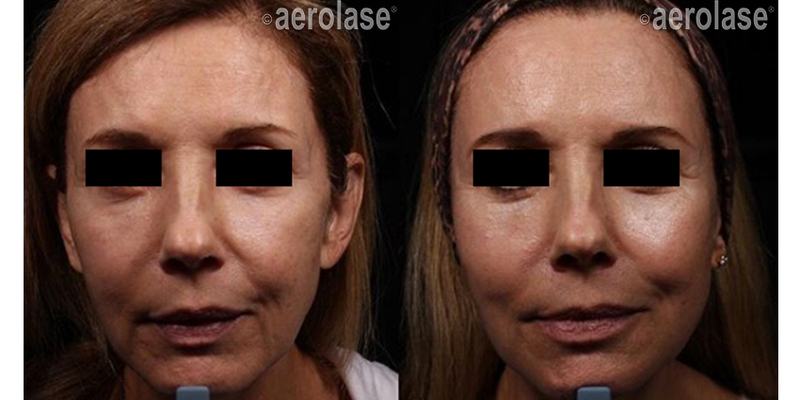 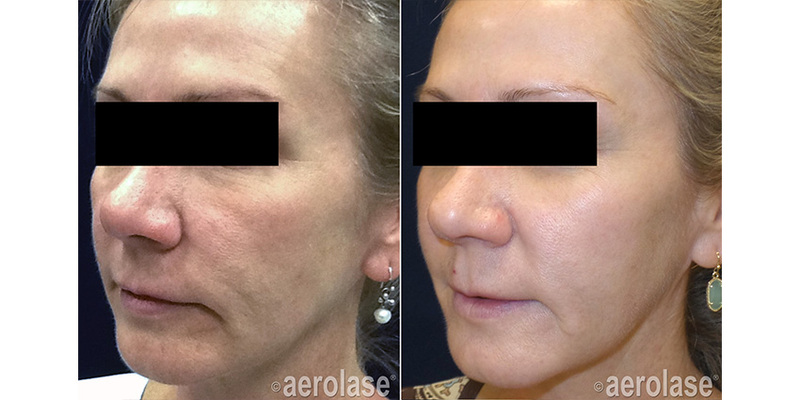 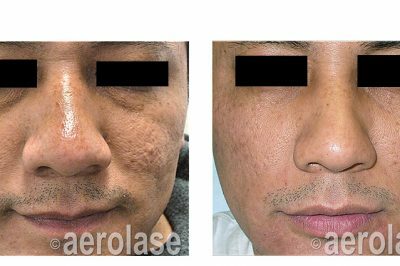 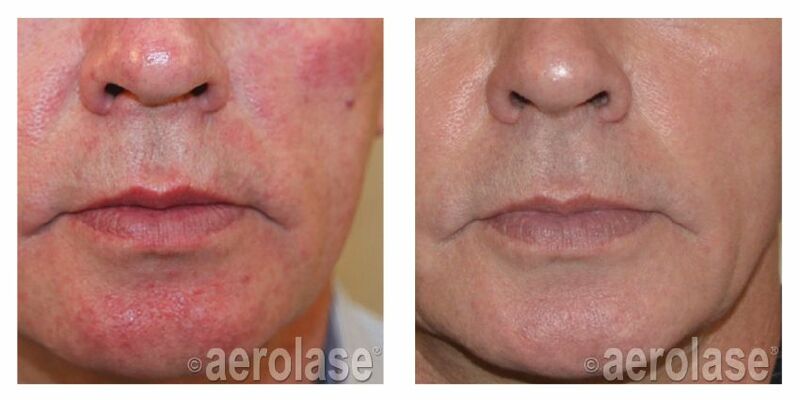 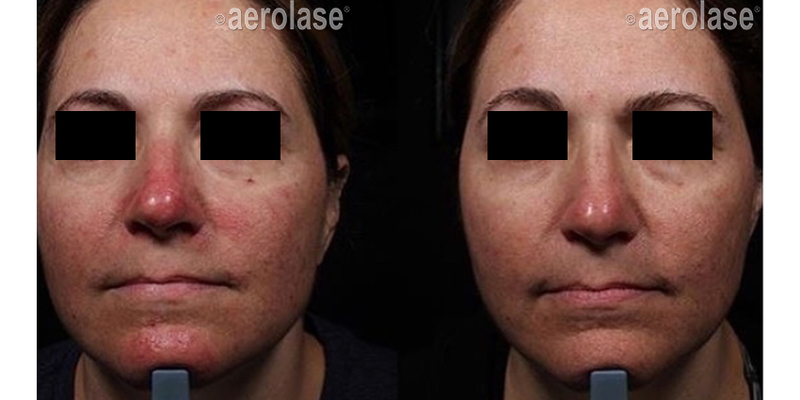 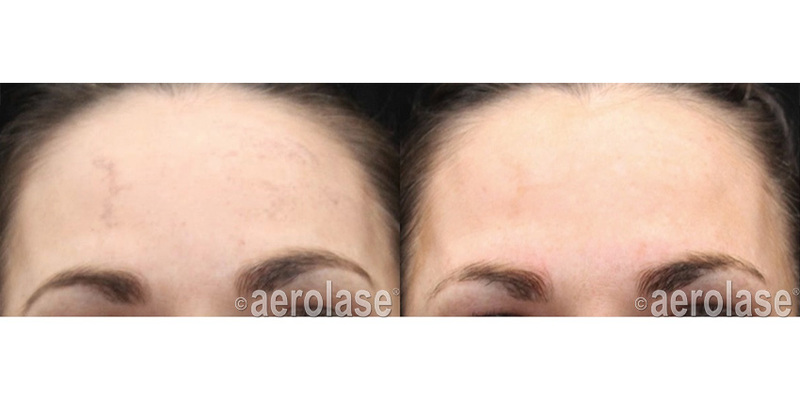 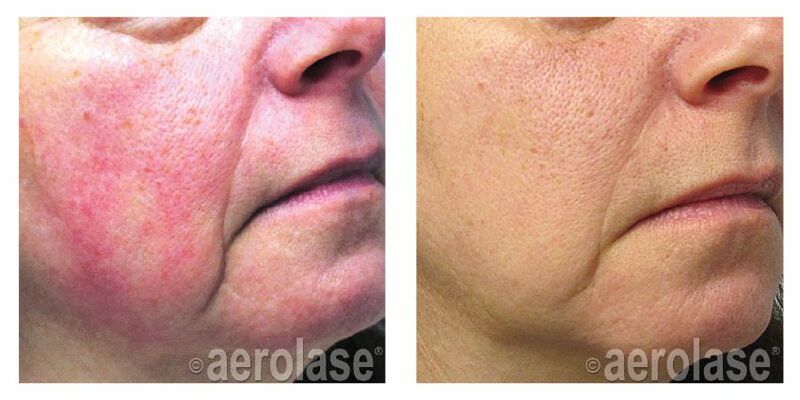 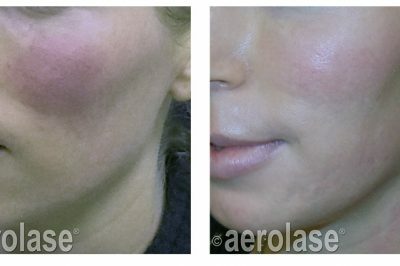 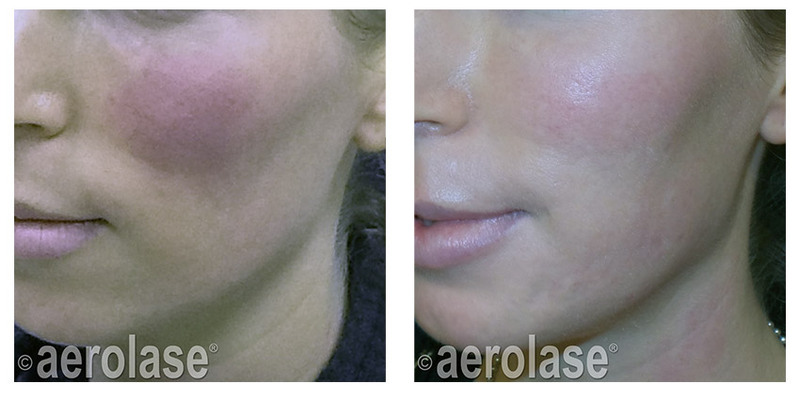 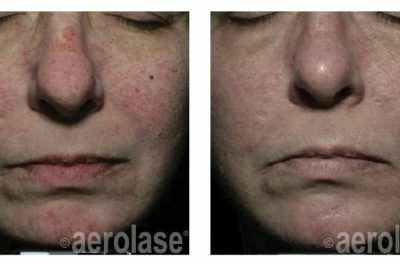 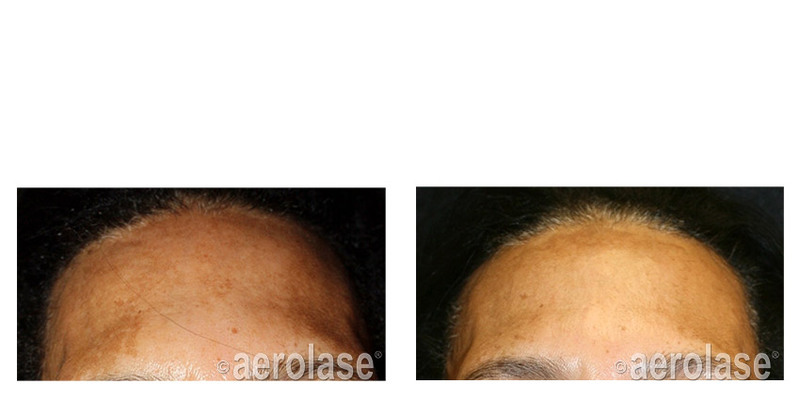 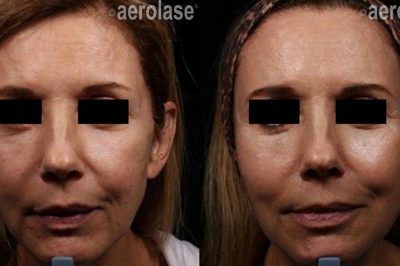 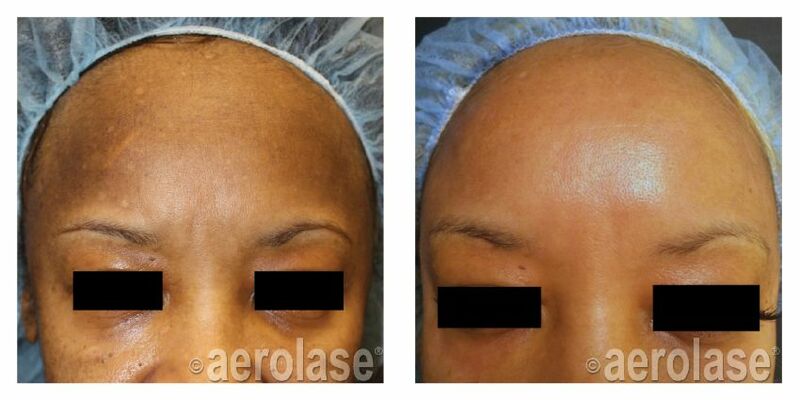 NeoSkin by Aerolaseallows patients of all skin types to comprehensively clear their melasma and hyperpigmentation. 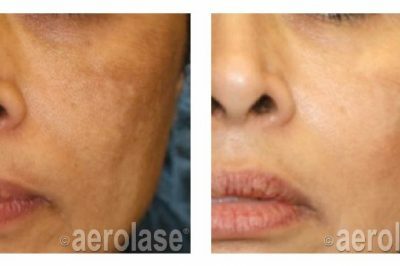 As a multi-factorial condition that can involve epidermal melanin, dermal melanin, and a vascular component, melasma typically requires a complex treatment regimen to achieve clearance and prevent recurrence. 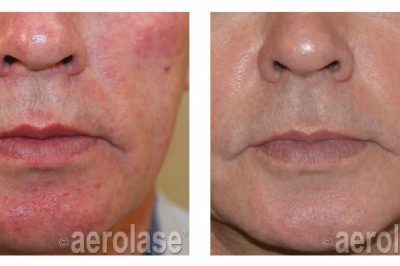 The Aerolase Neo helps patients to achieve clearance with a safe, effective, and tolerable treatment by addressing each of these factors. 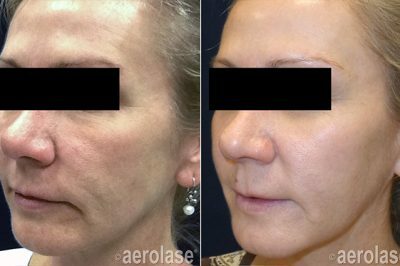 The Neo’s 650-microsecond laser energy is delivered into the dermis and epidermis to break up melanin deposits while shutting down vasculature and inflammation. 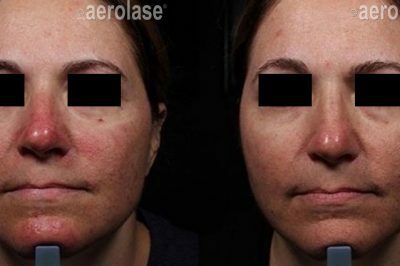 Due to the unique parameters of the Neo’s energy, treatment is highly tolerable with minimal risk of adverse effects compared to traditional topical or device treatments for melasma. 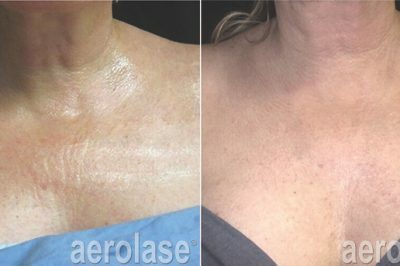 As skin ages there can be many changes that occur. 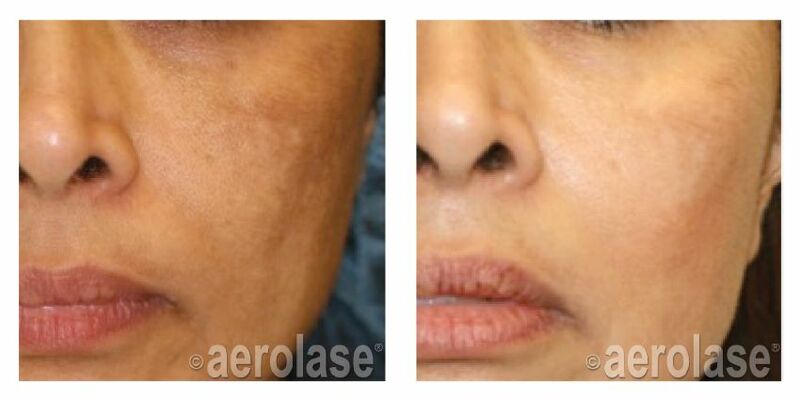 Skin quality can worsen with enlarged pores, texture, and lax skin. 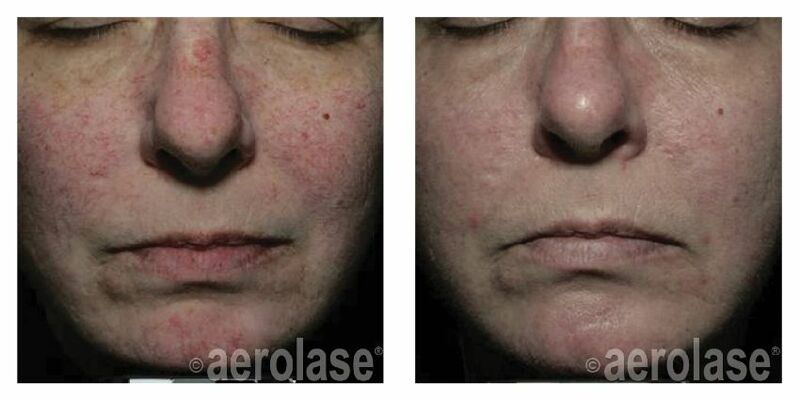 Unwanted conditions such as redness, veins, sun damage, and age spots may show up. 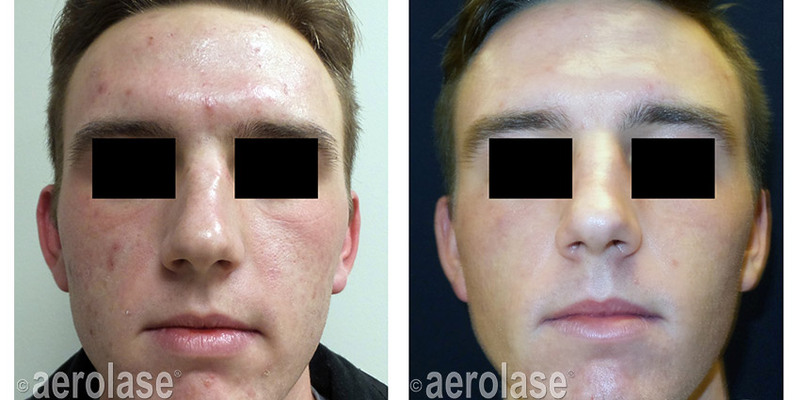 Acne may follow through adulthood. 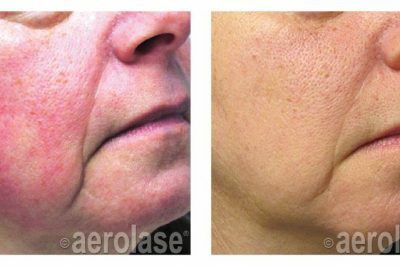 Whether you are looking to restore your clear, youthful skin or prevent signs of aging, NeoSkin can help achieve your skin goals. 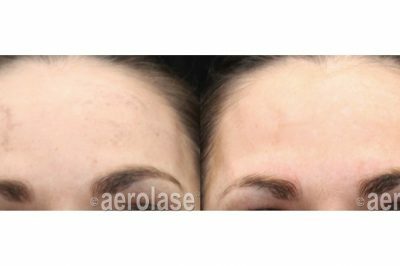 First, NeoSkin’s 650-microsecond energy targets water in the dermis to stimulate col lagen production, which reduces fine lines, pores and tightens skin. 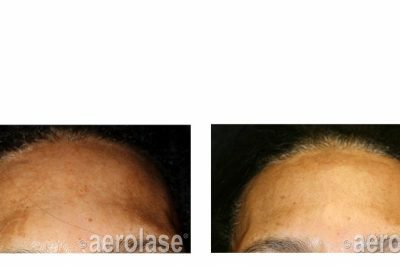 Then, if present, NeoSkin targets melanin and hemoglobin to clear brown pigment, clear vascular lesions, and suppress inflammation. 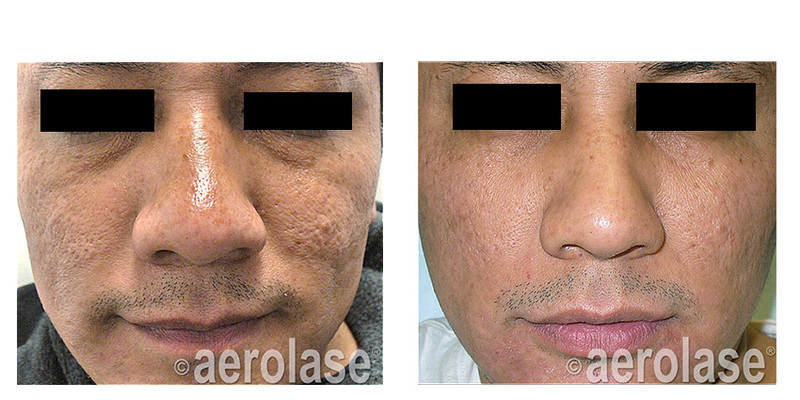 This NeoSkin treatment is a quick, tailored treatment to address each patient’s specific needs. 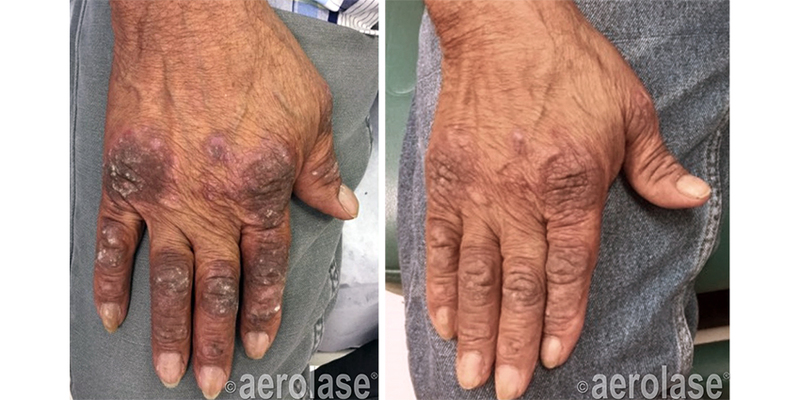 Aerolase 650 Microsecond Technology™ suppresses inflammation and coagulates the hyper vasculature feeding plaque growth with deep-penetrating energy. 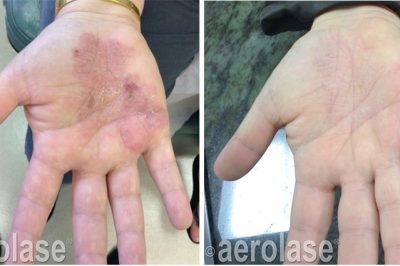 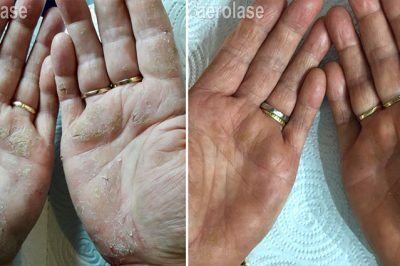 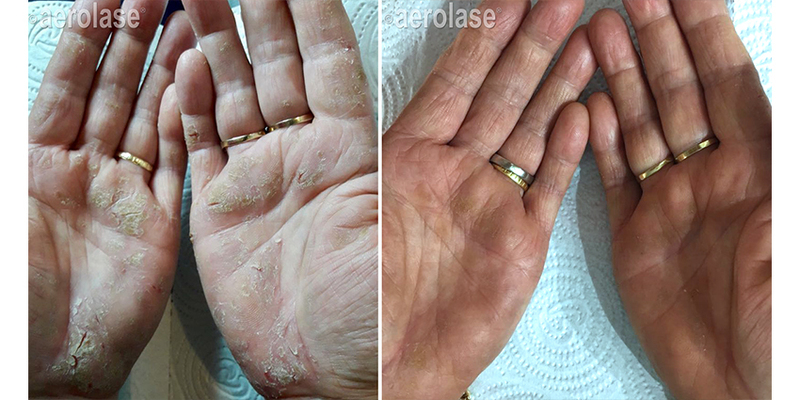 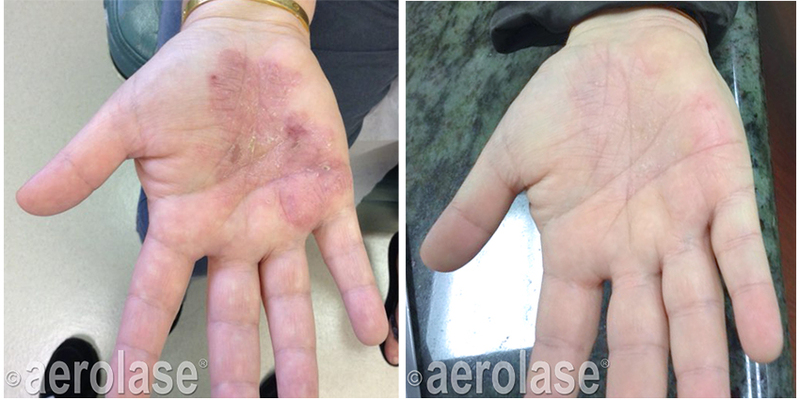 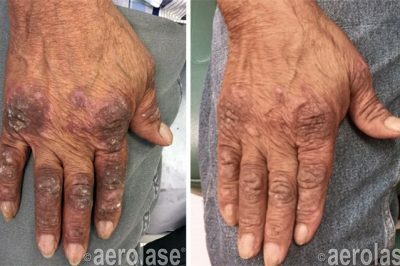 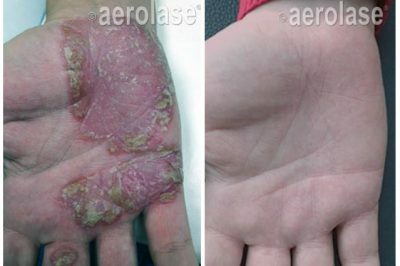 Aerolase uniquely enables patients with psoriasis a safe, effective, and tolerable treatment for patients of all ages and skin types without the use of topical steroids or systemic medications. 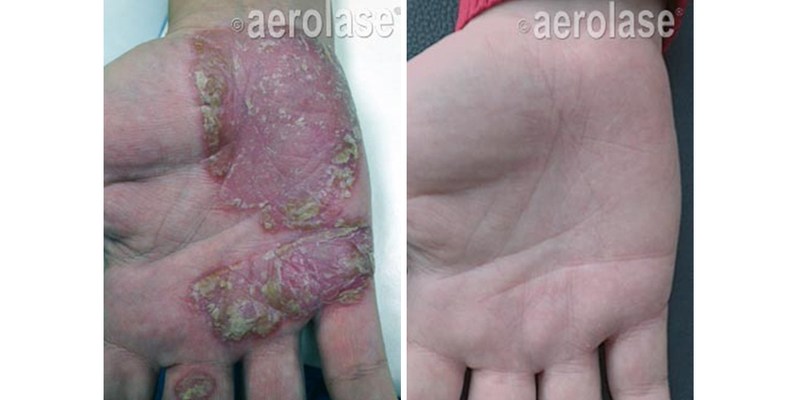 This means that there are no side-effects from traditional therapies. 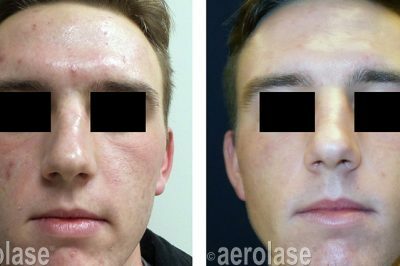 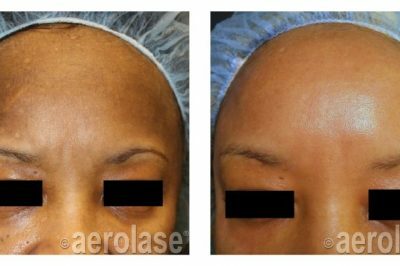 Plus, compared to other light-based therapies, Aerolase 650 Microsecond Technology offers quicker treatments and faster rates of clearance.